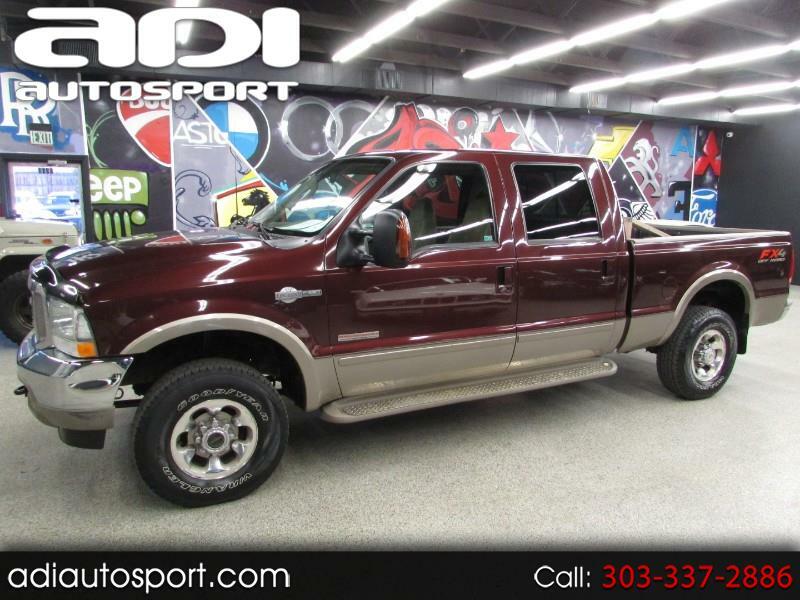 **FULLY LOADED**KING RANCH**GOOD SERVICE HISTORY** Just in is this nice King Ranch crew cab diesel ready for work. It has power windows/locks, four wheel drive, leather power heated seats and more! Feel free to call us for more information or come in today for a drive.